DC Comics has announced a huge new wave of Hanna-Barbera comics coming out later this year. But unlike the regular, old licensed comics that I’m always surprised are still being sold, DC is reimagining these classic comics with new, potentially interesting twists. There’s Scooby Apocalypse, which is self explanatory, and Wacky Race Land, which looks like it’s going to put the Wacky Races into a Mad Max-style wasteland. Entertainment Weekly has all the details. Honestly, these sound just insane enough to maybe be interesting. Mostly, though, I wanted to show off this awesome picture of the Flintstones by one of my favorite comic book artists, Amanda Conner. It’s just so…totally Conner. It’s gorgeous. 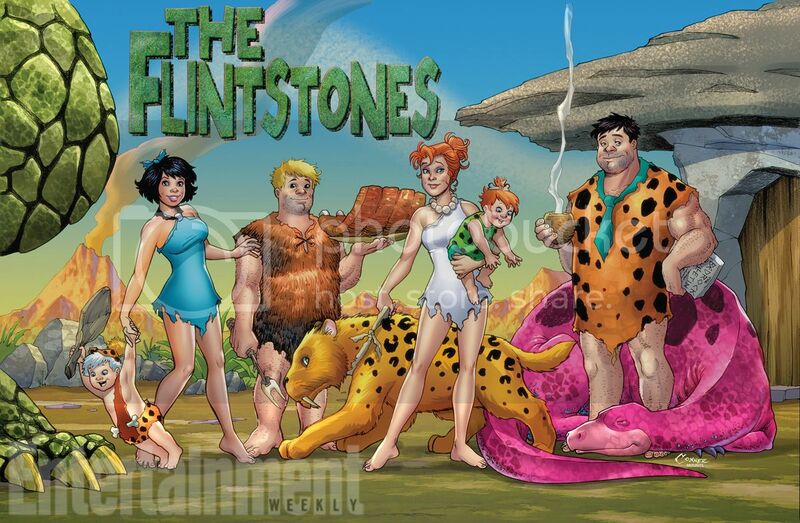 I’m not about to read a comic about the Flintstones, but that picture was too great not to share. This whole idea is kind of neat, but also kind of insane. Who buys Scooby Doo comics? I know that DC makes Scooby Doo comics, but who buys them? Are they the same type of people who will now buy a Scooby Doo reimagining set in the Apocalypse? Or is DC banking on some kind of super nostalgia to drive new readers to Scooby Doo comics? I have no idea, but I applaud creativity nonetheless. 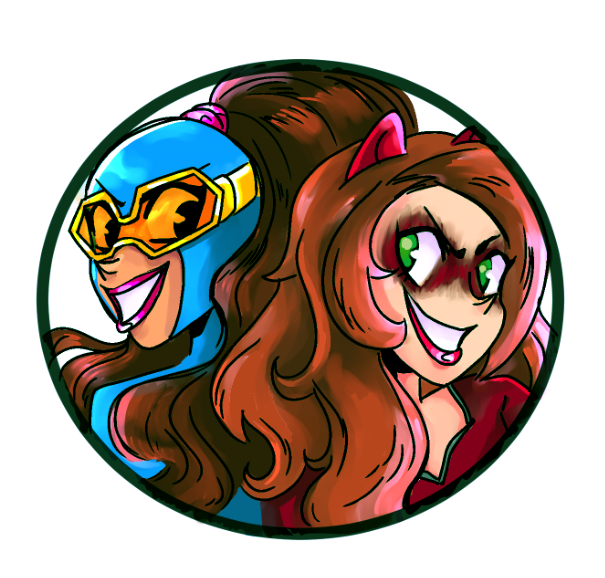 Posted on January 28, 2016, in Comics, DC and tagged Amanda Conner, Hanna-Barbera, Scooby Apocalypse, Scooby Doo, The Flintstones, Wacky Race Land, Wacky Races. Bookmark the permalink. 1 Comment. Of course, as some have pointed out, these creative reimaginings choose NOT to reimagine the races of any of the characters. Which is kinda lame.